In a Business-to-Consumer ecommerce environment, companies sell their online goods directly to consumers: the end users of their products or services. Usually, B2C ecommerce web stores have an open access for any visitor, meaning that there is no need for a person to login in order to make any product related enquiry. In a Business-to-Business ecommerce environment, companies sell their online goods to other companies without being engaged in sales to consumers. In most B2B ecommerce environments entering the web shop will require a log in. A B2B web shop usually contains customer-specific pricing and customer-specific discounts. In a Consumer-to-Business ecommerce environment, consumers usually post their products or services online on which companies can post their bids. A consumer reviews the bids and selects the company that meets the price expectation. In a Consumer-to-Consumer ecommerce environment, consumers sell their online goods to other consumers. It mainly takes place through online marketplaces. Well-known examples are Alibaba and eBay. Government-to-Consumer (G2C): In a Government-to-Consumer ecommerce environment the government (which can be a country, municipality or city) offers its services online to its citizens. In today’s market it is important to distinguish yourself from your competitors, this is the only way to survive. This is why retailers like to realize an ‘omnichannel’ organization. Omnichannel (also called multichannel or cross channel) means the same customer experience is enrolled throughout different channels. The consumer has to be king when it comes to electronic commerce. Whatever device or shopping channel a person chooses, and wherever the shopper is, the same seamless experience needs to be provided. Omnichannel retailers use more than one channel in this customer’s shopping experience. How CommerceUp helps in selling online? 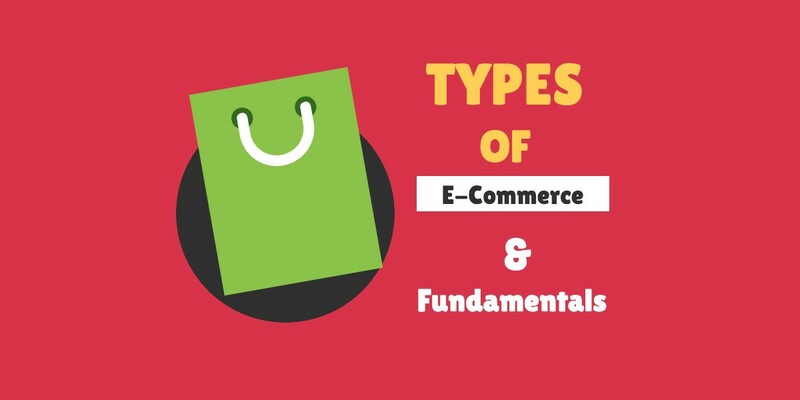 Commerceup plays role in B2C and Omnichannel types of e-Commerce. You can sell your goods directly to consumers by developing your own storefront. Your consumers directly come to your website or apps channel and buy goods. With Omnichannel experience, You can sell your products on Mobile Apps, Webstore, Whatsapp or Marketplaces. You can also create manual orders for the products which you are selling on your physical stores. Start selling now online and reach to your potential customers. Start selling online with hassle free integration through Omni Channel commerce.